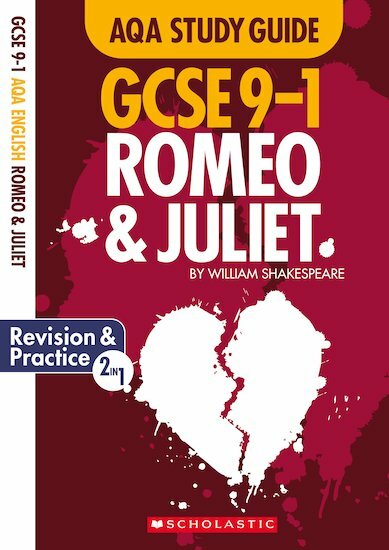 New combined revision and practice books for Romeo and Juliet to get students achieve top marks in their GCSE English Literature essays. Introducing our brand new series of study guides written specifically for the AQA closed book GCSE English Literature exam. Created from scratch for the new 9-1 GCSE specifications, each guide covers everything students need to know! Combines both revision and practice, so no need to buy two separate books! Strong focus on the chronology of each text to help students really get to know their way round their set text. Remember, the exam is closed book! Specific tips on how to excel in their AQA exam. 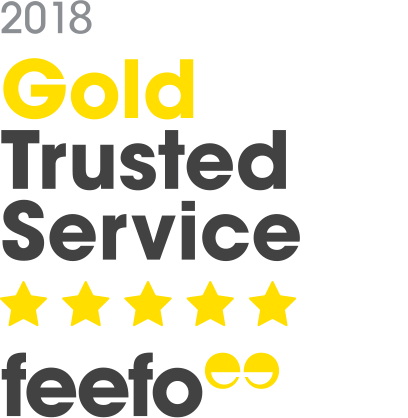 Each text guide is based on our ‘active’ approach to revision – giving students lots of tips and tricks to help the knowledge (and those tricky quotations!) sink in. Take quick-fire tests to check understanding.